Harold “Hal” Snyder, D.D.S., M.S. Harold “Hal” Snyder, D.D.S., M.S., is a Board Certified Periodontist who graduated from the Virginia Military Institute (with distinction), and the Medical College of Virginia School of Dentistry. He completed his periodontal residency at Eisenhower Army Medical Center and received his Master’s Degree at the Medical College of Georgia. His distinguished 23-year military dental career provided him with extensive clinical experience in all aspects of dentistry and periodontics. Dr. Snyder is an accomplished clinician in all complex periodontal and implant procedures but, is especially adept in periodontal plastic surgery achieving unmatched cosmetic results. 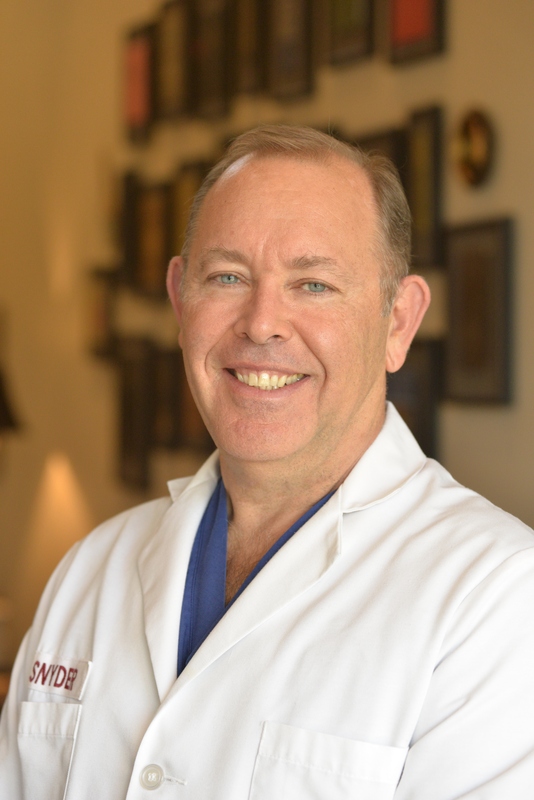 Dr. Snyder is a fellow of the Academy of General Dentistry, a Diplomate of the American Board of Periodontology and a former Associate Clinical Instructor at the University of Maryland School of Dentistry. 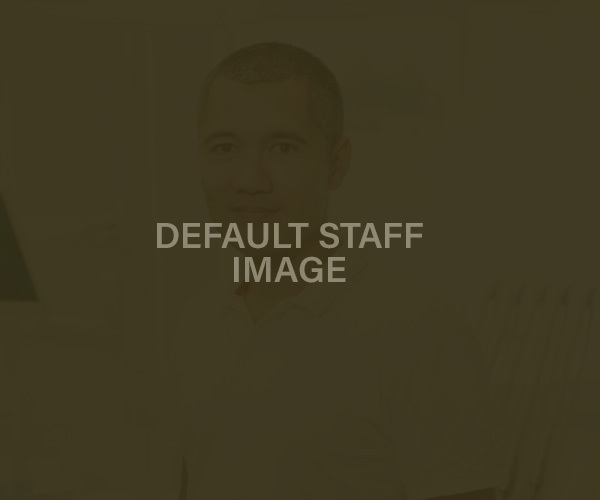 He has received numerous academic and professional awards and has lectured internationally. A decorated veteran, Colonel Snyder was awarded both the Bronze Star and Legion of Merit medals. Dr. Snyder exudes passion for dentistry and periodontics. A life-long learner, he attends numerous dental and hygiene groups, is a member of Mission of Mercy, the Frederick County Dental Society, and is President of the Frederick FSK Dental Study Club. What does that mean for our patients? A doctor who is at the forefront of the latest techniques, materials, and technology. Treatment recommendations are evidence-based from current scientific studies, not a sales pitch from a company. 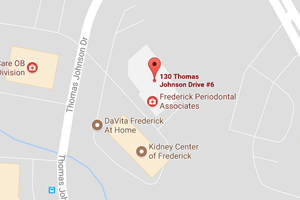 In 2007, he and his family relocated to Frederick after purchasing Frederick Periodontal Associates. Keyla Torres, D.M.D., MS., a Board Certified Periodontist with advanced training in Periodontics, Implants and Prosthodontics, joined Frederick Periodontal Associates in 2012. Her professional passion for Comprehensive Periodontal Therapy, Implant Dentistry and Cosmetic Periodontal Surgery are demonstrated in her ongoing continuing education in these specializations. Dr. Torres is experienced in the placement and restoration of dental implants, including full mouth reconstruction and also has extensive surgical training in numerous soft and hard tissue grafting techniques, which include: guided bone regeneration, sinus augmentation, block grafts ridge splitting, soft tissue grafts, esthetic crown lengthening and ridge preservation. 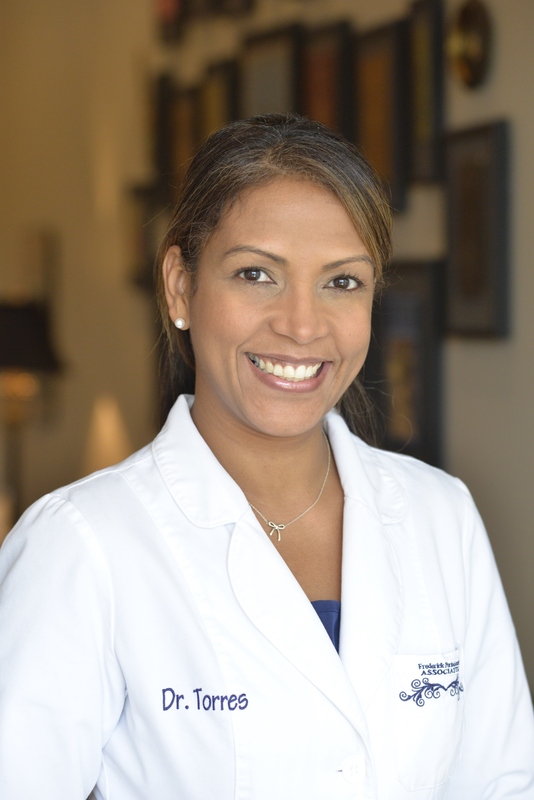 Dr. Torres is a member of the Dean’s Faculty and an Assistant Clinical Professor at the University of Maryland, Graduate Periodontics Department, where she trains residents in Periodontics and Implants. Committed to helping those in need, she participates in medical missions that take her to locations throughout the United States and beyond. Dr. Torres and her husband and family live in Ellicott City. Deanna, C.D.A./Q.D.A, Dental /Surgical Assistant, a graduate of Allegany College in Frostburg, MD where she received her training, has more than twenty years of experience in the dental field. Ms. Driscoll is a National Certified Dental Assistant (CDA), a Maryland Qualified Dental Assistant (QDA-Expanded Functions), and a licensed Maryland Radiologic Technician with CPR and OSHA certifications. In her role, she assists the doctors during surgical procedures and helps make our patient’s experience as comfortable as possible. 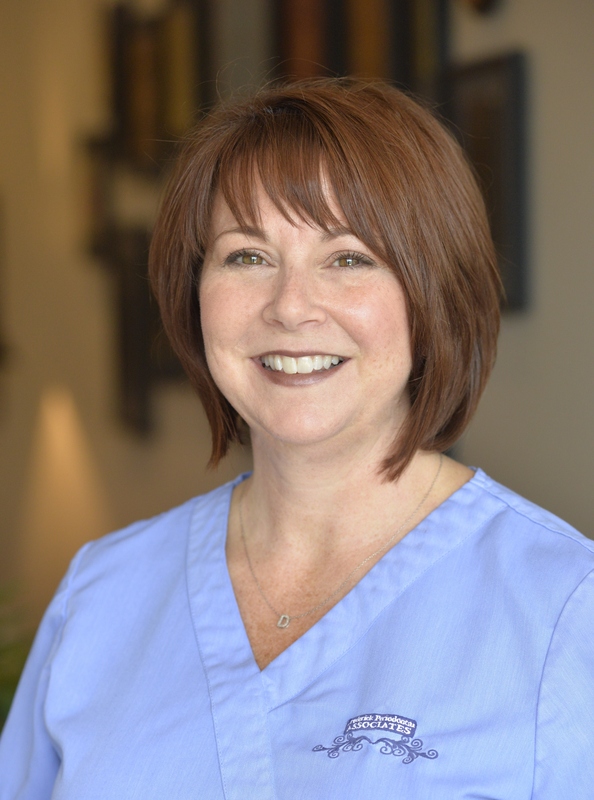 Raychene, R.D.H., Periodontal Hygienist, has nearly thirty years of dental care experience. She is an active member of the State Dental Hygienist Professional Association (DHPA), the American Dental Hygienists’ Association (ADHA), and the Maryland Dental Hygienists’ Association (MDHA). She has also served as a national committee officer for the ADHA. Mrs. Michaels is dedicated to educating patients in the prevention of periodontal disease. Katy is our Insurance Specialist. Her primary role within our practice is to fully maximize insurance benefits thereby decreasing out-of-pocket expenses for our patients. Katy strives to present all patients with a complete financial picture so they may plan for their care. Katy is a forward thinker and as such, naturally gravitates toward problem-solving; she is both your advocate and your liaison with the insurance company. Katy’s calm temperament, intelligence, and empathic commitment to ensuring patients’ concerns are heard and satisfactorily addressed echoes our office philosophy and make her a seamless fit to our team. Outside of work, Katy is an avid sports spectator who enjoys watching football, baseball, and hockey. She loves being outdoors, particularly at the beach, and is her happiest when with her family. Katy, along with E.E. 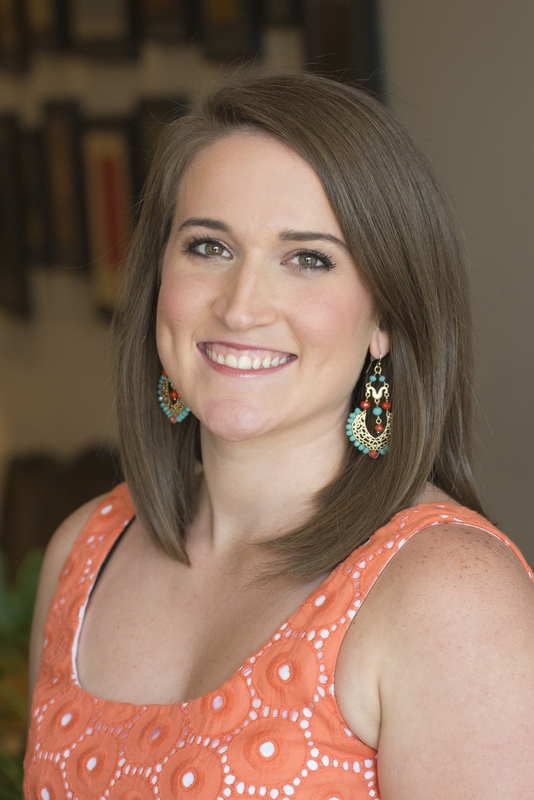 Cummings believes “The most wasted of all days is one without laughter.” Please meet Katy and come face-to-face with her engaging smile, warm welcome, and above all, her absolute regard for your well-being and feel confident that you are in the right place to meet your periodontal needs. 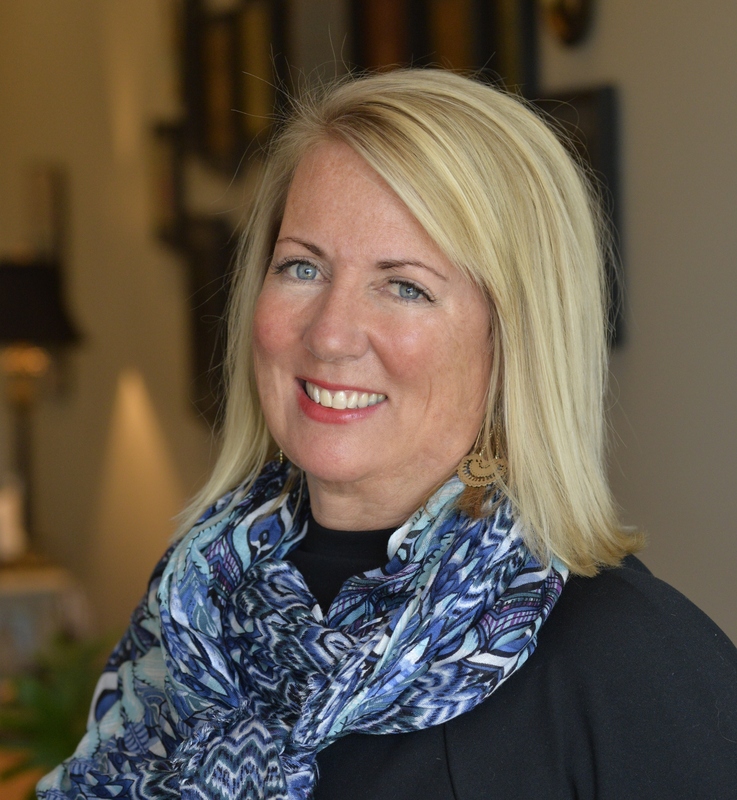 Kathy, Practice Manager, has been associated with Frederick Periodontal Associates since 2007 and has played a key role in its ongoing development. After obtaining a Neurophysiology Technologist Certificate from the Medical College of Virginia, she worked as a Neurodiagnostic Technologist for 20 years, assisting physicians during surgical procedures. Kathy called upon her later experiences in interior design to manage the design and fit-out of the practice’s new office. On a day to day basis, she oversees the hiring of staff, the procurement of supplies, and the coordination of a half dozen educational seminars the practice hosts each year for area dental professionals. Kathy lives in Braddock Heights with her family.